Many discounts including Limited Mileage, Restricted Drivers, Owners Clubs, Security, etc. If you’re looking for the best multi car policy for performance cars, modified or classic cars, get in touch today. We specialise in providing the best deals on multi car policies for people who have a car for every occasion. From your weekly run around to your prized weekend roadster, we can provide the best deals on multi car policies. Multi Car Insurance at Keith Michaels can either be a single policy to cover all vehicles with one insurer (similar to a fleet), or a mixture of insurers as it is rare that one company fits all. We will arrange your policy under our ‘umbrella’ and you can choose the same renewal date if you wish. For example, you may have a Performance car, Modified car, Classic car and a Business van. They may have different drivers for each vehicle, or a variety of No Claims Bonuses. Instead of having to keep track of different policies and renewal dates for multiple cars, a multi car policy bundles all policies together. Most providers offer a discount for each additional car you bring to the policy. So if you start the policy with two cars and then introduce multiple cars, the first and second car will have a discount applied to them as well at the other cars. We can arrange various things such as enhancing your bonus, allowing introductory discounts, mirrored bonus, etc. Our expert insurance underwriters are capable of creating competitively priced multi car insurance policies. So, if you’re ready for your renewal, get in touch. How much money does multi car insurance save? As all policies are dealt with on a case by case basis, exact savings will of course differ. However, owners of 2nd, 3rd … cars will receive a discount by insuring under one policy. This discount will be bigger if the number of people on the policy is restricted. Depending on your circumstances, you can save up to 25% with multi car insurance through Keith Michaels. All placed with one insurance company. Split between more than one specialist insurance company but retaining the same renewal date. Insuring in different names but with the same renewal date. Own a car and a van and want them combined on one policy? No problem. We will source a policy to cover both/all your vehicles. You’ll have the same renewal date, the same paperwork, just less hassle! Have one or multiple classic cars? We can help insure these under one policy too. We understand that classic cars are unlikely to be driven daily, so limited mileage can be taken into consideration for these specialist vehicles. If one or more of your cars is modified, this is no problem. We are specialists in sourcing modified insurance and pride ourselves on getting our customers the best value modified insurance cover. Unfortunately, vehicles covered under a multi-car policy must be for private use only. However, if you have more than one vehicle you lease or own for business use, fleet insurance will usually be cheaper than insuring each vehicle separately. You can find out more on our Fleet Insurance page. What are the Benefits of Multi Car Insurance? Multi car insurance is ideal if you have multiple cars or vehicles registered at one address. Multi car insurance works the same way normal car insurance does. However, by insuring more than one vehicle under one policy, you save money and hassle – no more keeping track of renewal dates and documentation. For example, if you have one car that needs to be insured from January, one in February and another in March, the January and February cars will be insured first. But the policy will actually renew in March when all three cars are covered. After the last car has been insured for a full 12 months, the policy will renew each year until you choose another policy. Can I insure two or more cars in my name? Yes, you can insure 2+ cars under your name on a multi car policy. What if all cars have different renewal dates? Rather than cancelling your existing insurance policy, you can add new cars to the policy throughout the year as they reach their renewal date. If you have more than one car in your family or household, it’s likely their insurance policies will expire at different times. But some insurers will allow you to bring each car onto one multi car policy without having to cancel a current policy and facing a cancellation fee. In most cases, you can start your policy with one car but benefit from a multi car discount straight away. Simply state the second car’s policy renewal date and it will automatically be brought on to the second car policy when ready (just remember to tell the current insurer you don’t wish to renew your existing policy). Can new customers have a multi car policy? New customers can buy multi car insurance policies, but remember to take the time to make sure the policy is right for you. Our team will be able to guide you through your needs, but the decision is ultimately yours. Always read the small print carefully to find the right policy for you. 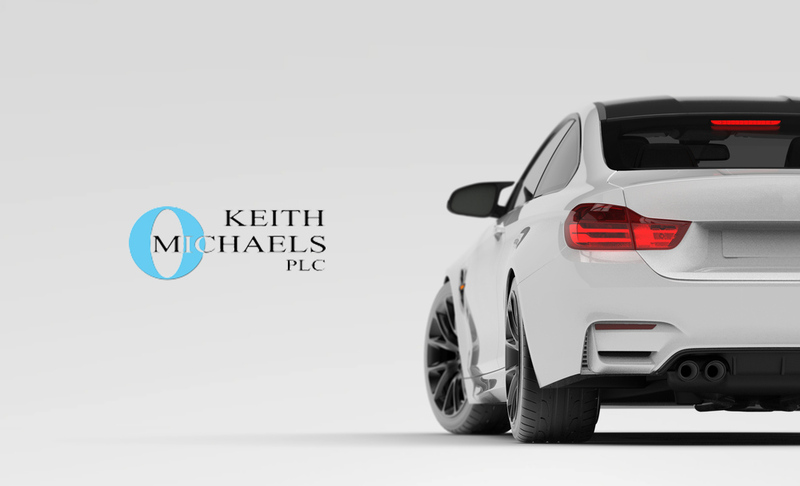 At Keith Michaels we have been insuring many vehicles using our specialist car insurance schemes. Most of these are at least 2nd cars and we would be delighted to insure all your vehicles using our multi car insurance schemes, so get in touch today.